Family owned since 1854, Neudorff is a Germany based company developing and producing products for organic and natural gardening. Neudorff is one of the few companies worldwide to develop and register its own environmentally responsible, reliable and effective pest control products for both home gardeners and professionals. 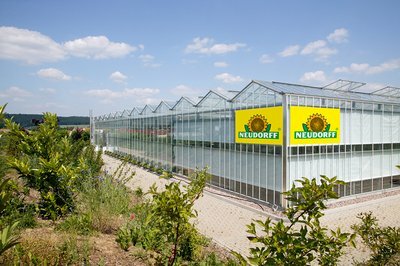 Neudorff has been specializing in the development and production of environmentally harmonious gardening products for more than 160 years. Wherever possible, Neudorff uses active ingredients that can also be found in nature. Their guiding principle is to combine a high degree of efficacy with the best possible degree of compatibility with humans, animals and the environment. Industry leading supply chain management & support team servicing key partnerships throughout the United States and Canada. Neudorff ’s experimental garden and greenhouses with a 1,500 m² area under glass plus outdoor areas, various laboratories and climate chambers. 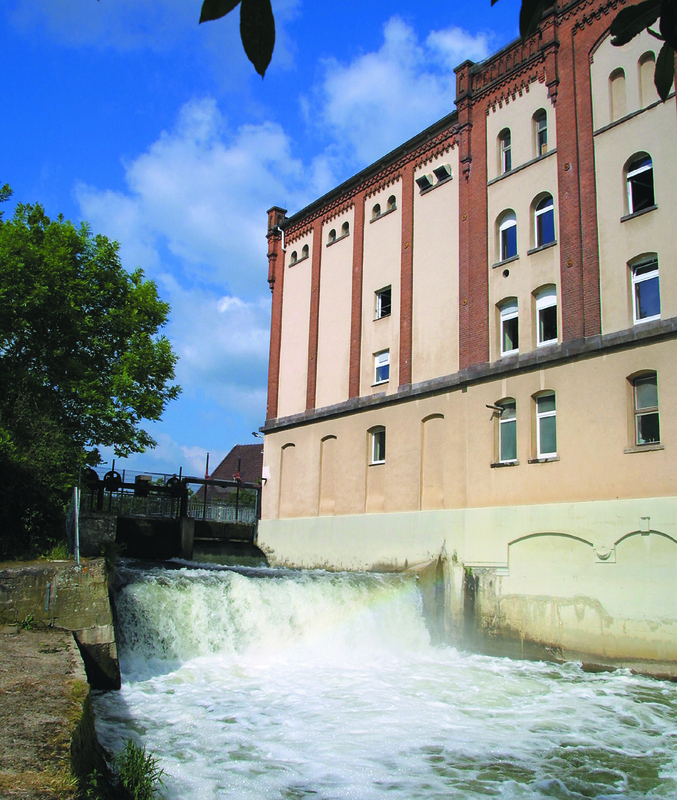 Neudorff’s R&D develops its own effective, unique and environmentally friendly products. State of the art R&D Center including new greenhouses, laboratories and outdoor areas for field tests. 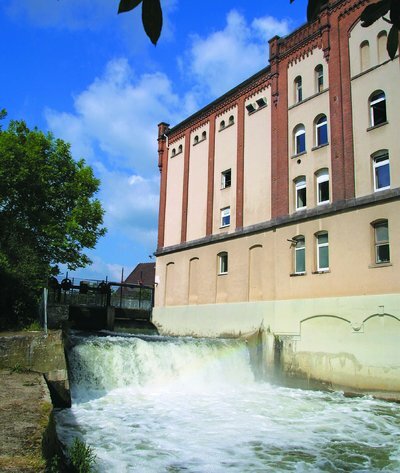 If you want to know more about Neudorff history, click here.